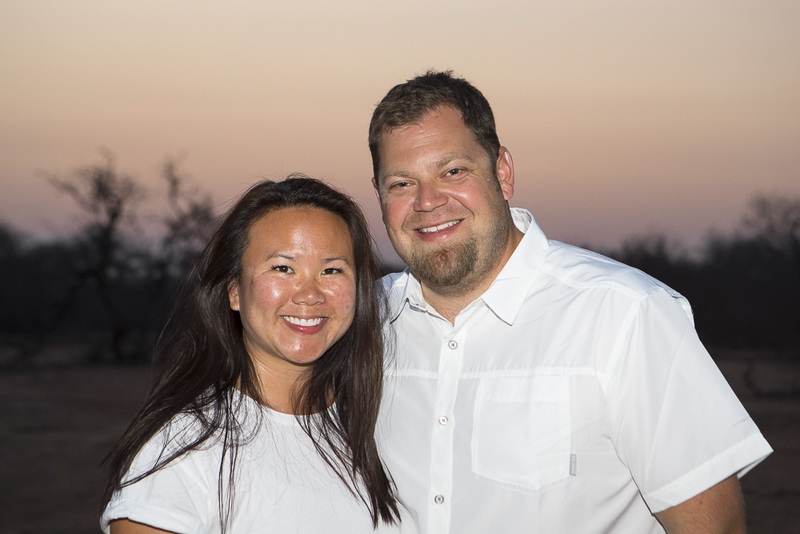 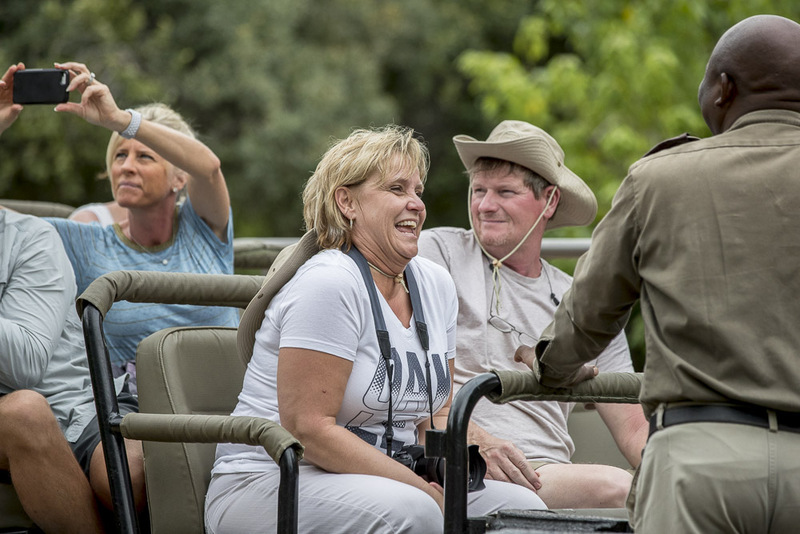 Looking for a photographer for your safari? 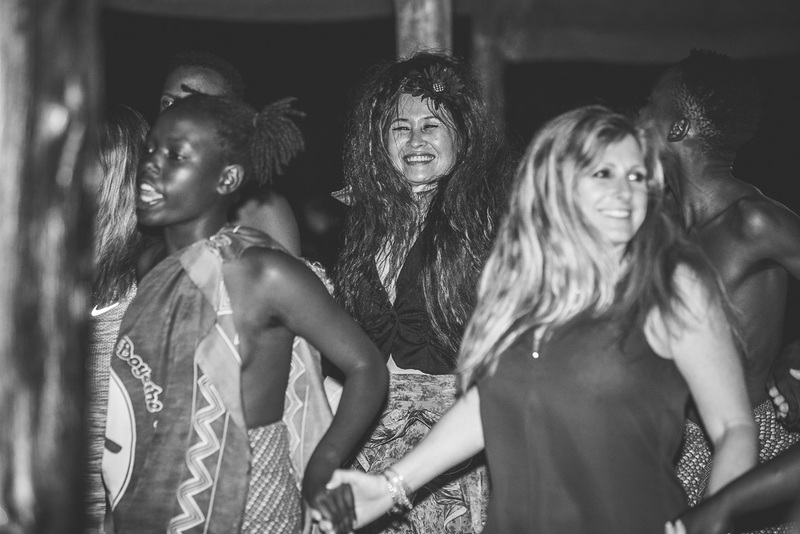 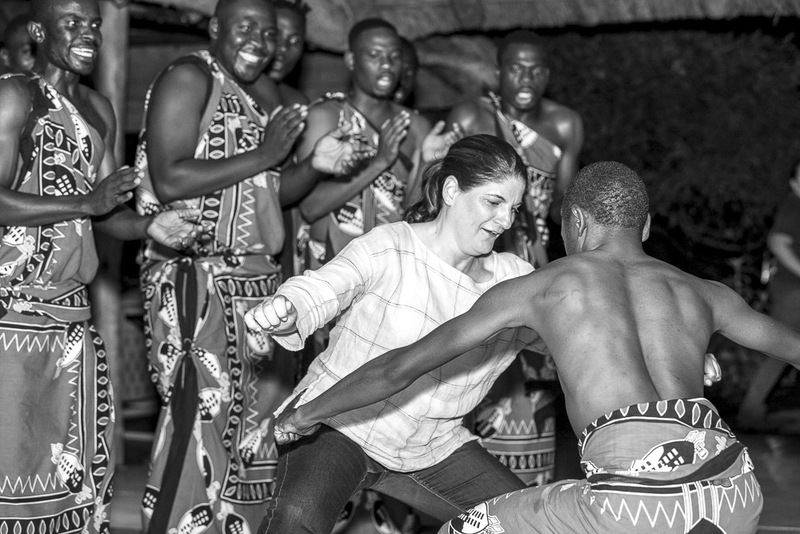 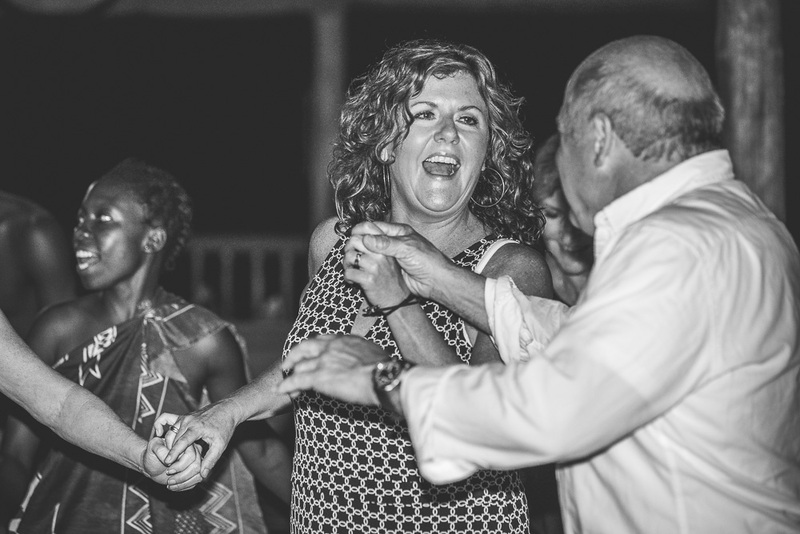 We provide a photography service to large incentive travel groups and Lodge events. 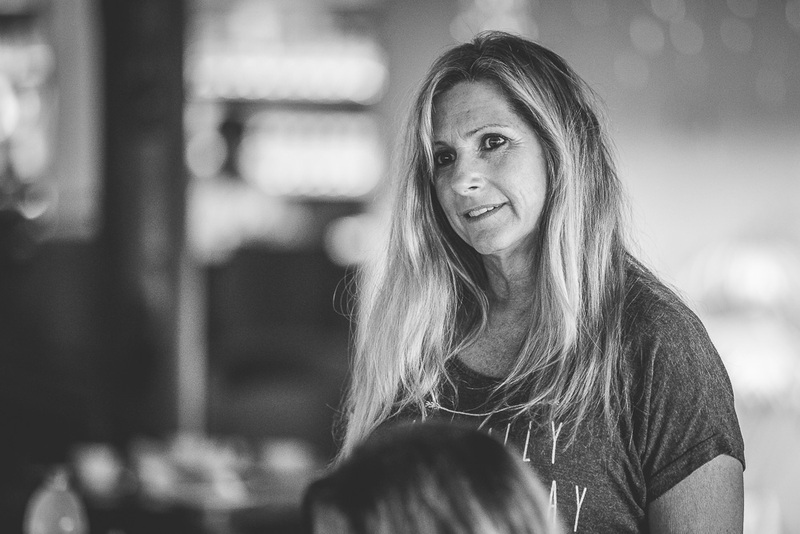 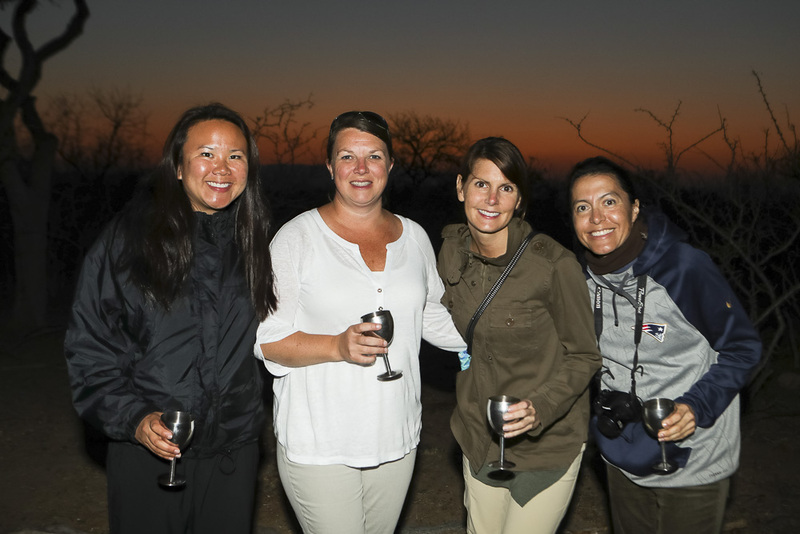 We are passionate about what we do and it shows, since 2011 we have photographed a variety of incentive travel groups from all over the world. 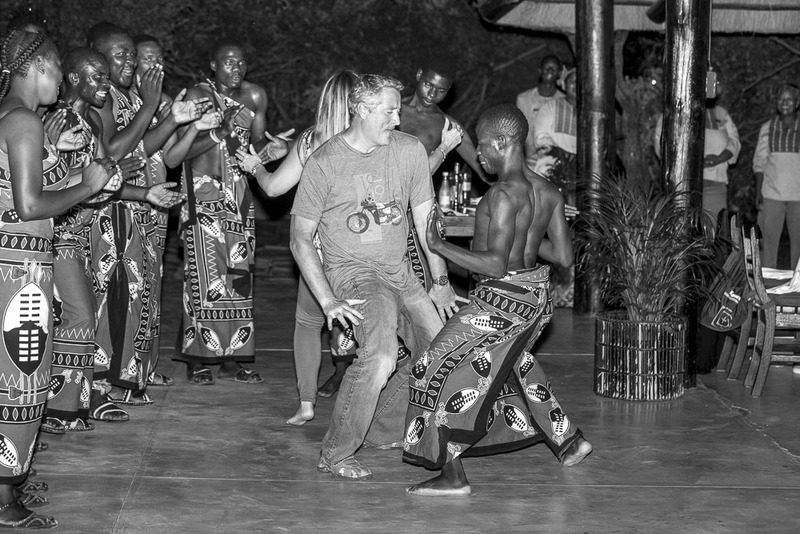 Africa Photographic Services always strives to provide that little extra personal touch, to go over and beyond what is expected. 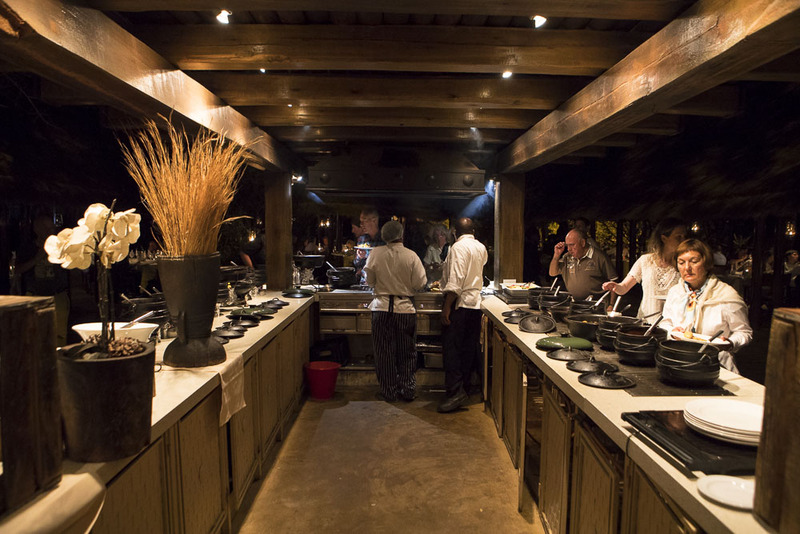 We have a capable team of photographers that all come from the hospitality and guiding industries. 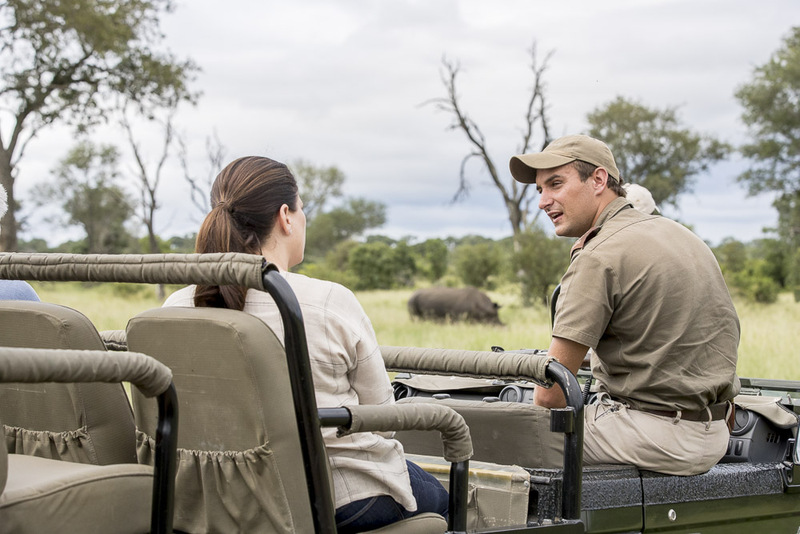 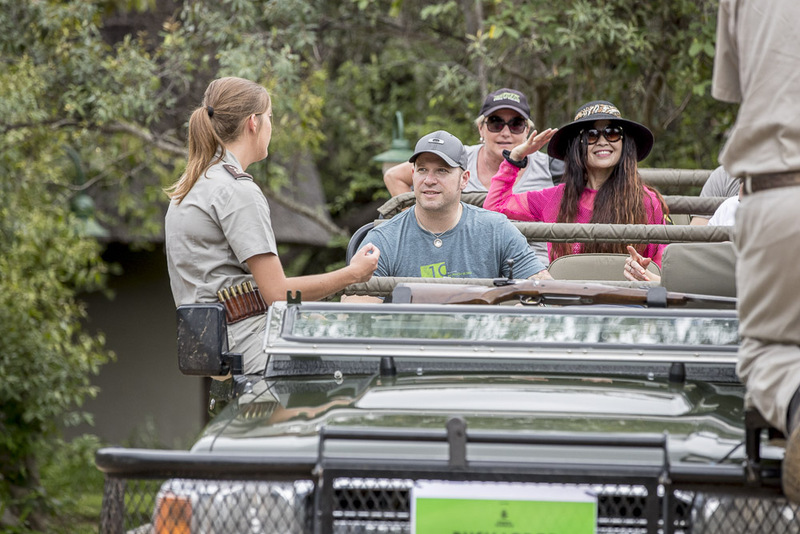 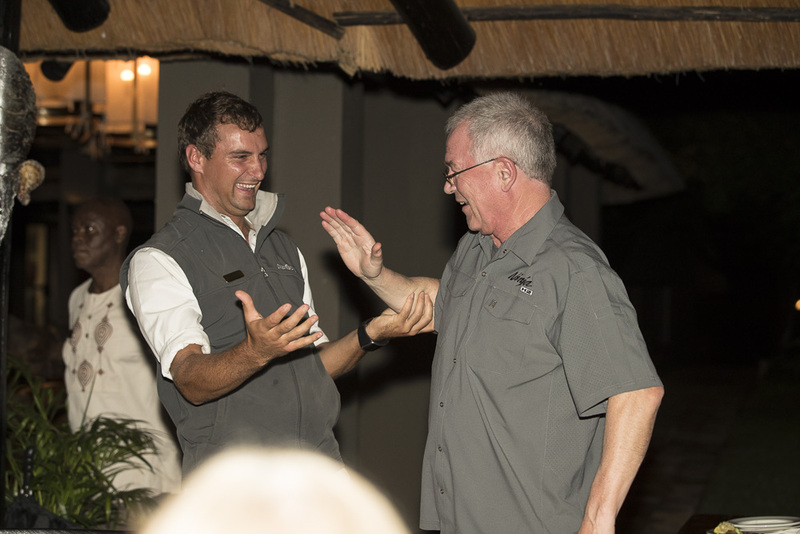 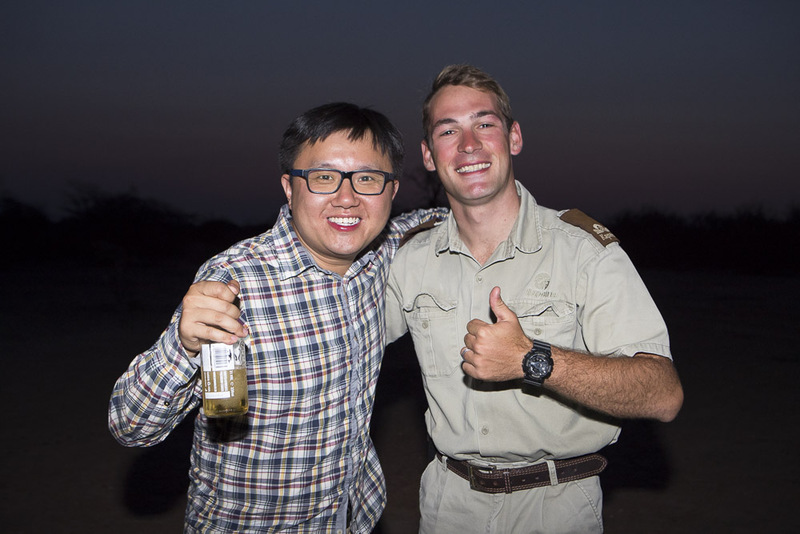 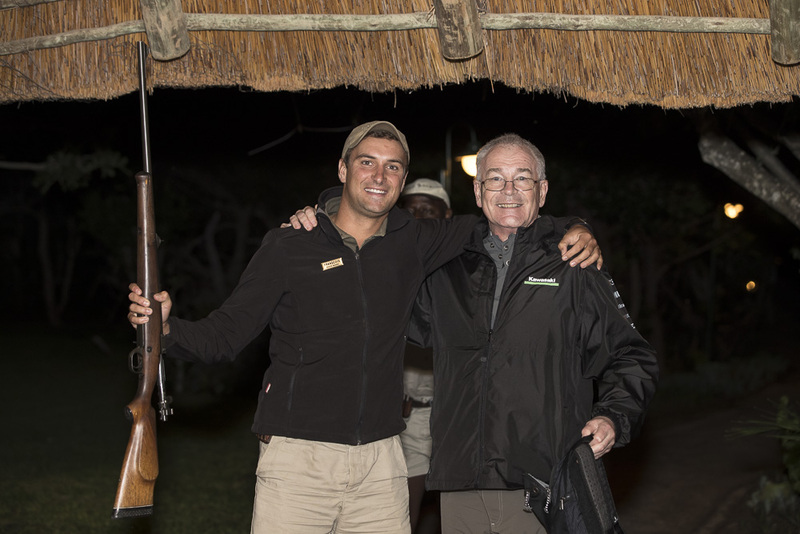 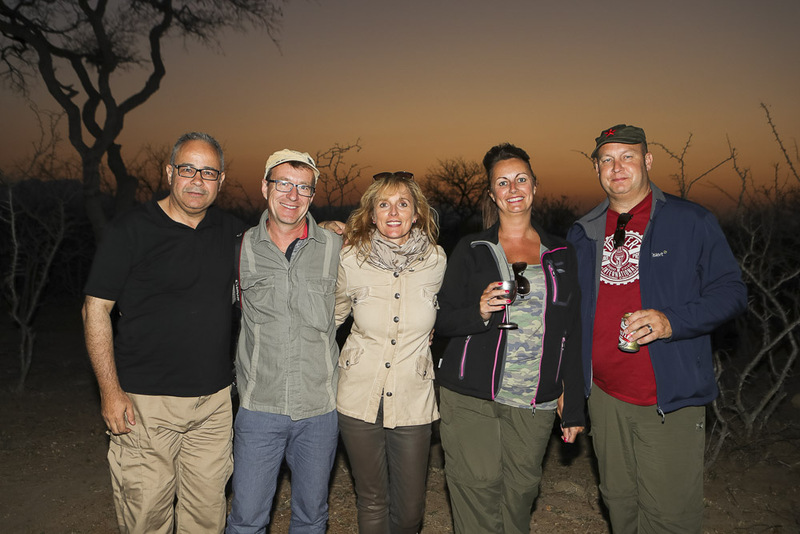 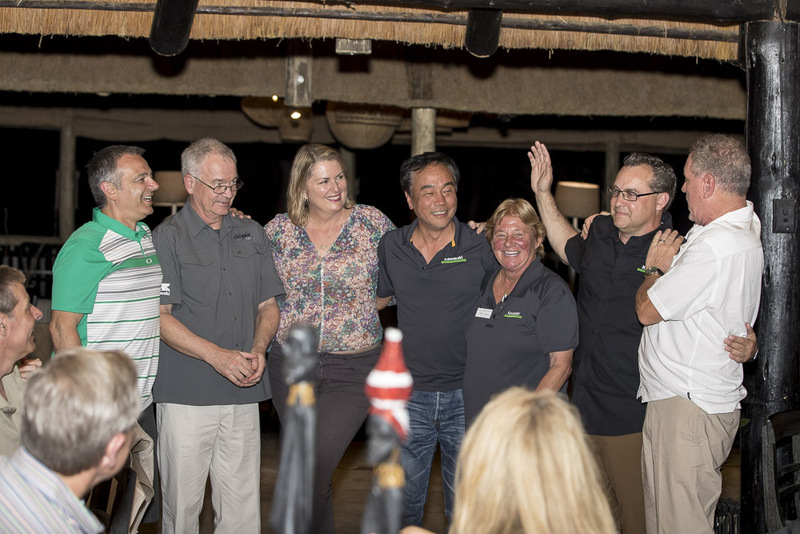 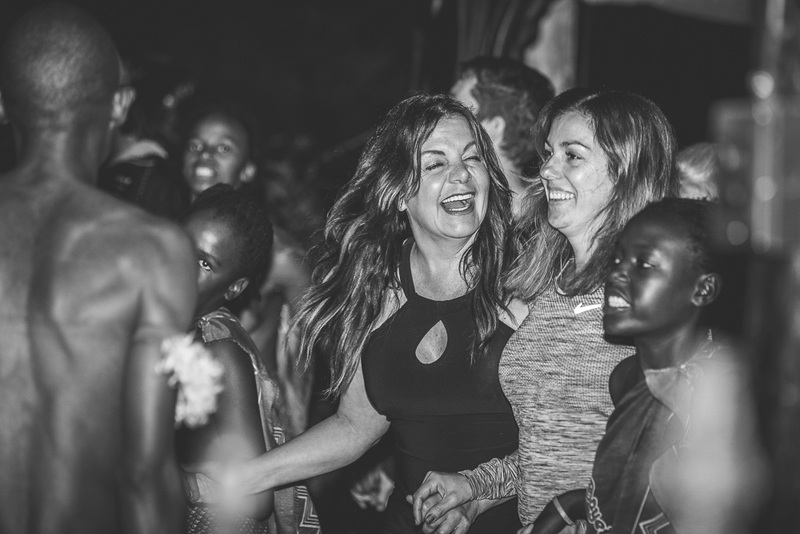 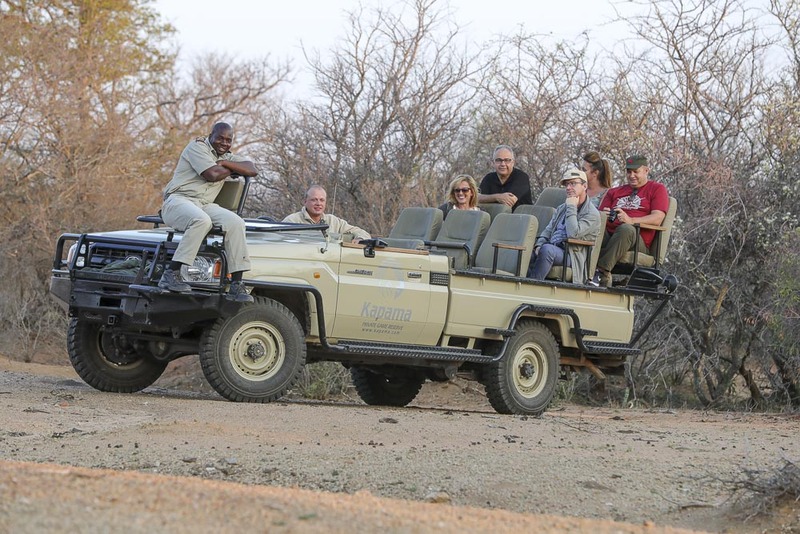 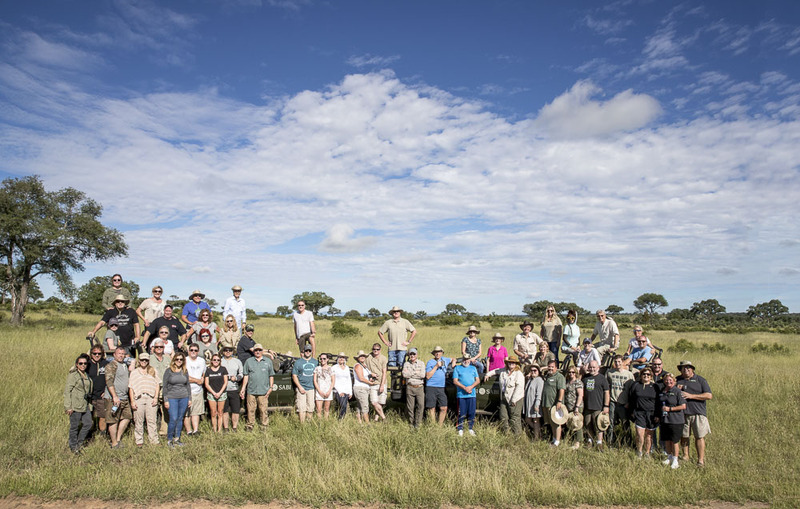 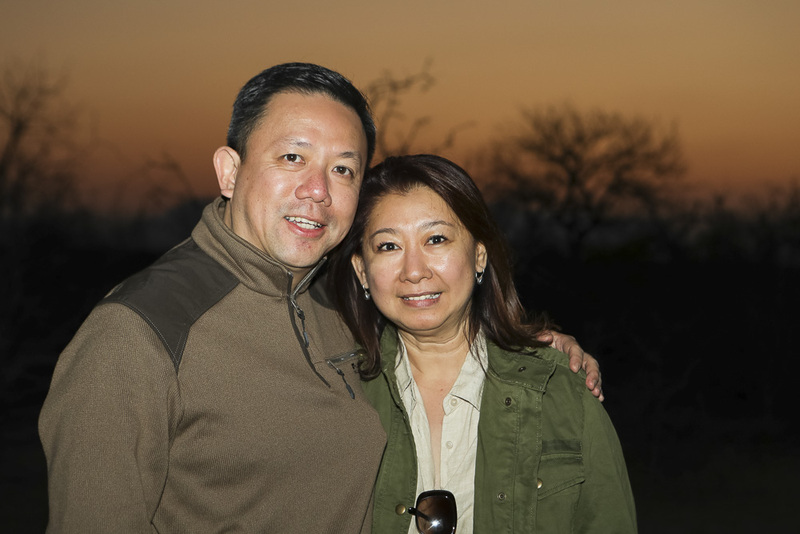 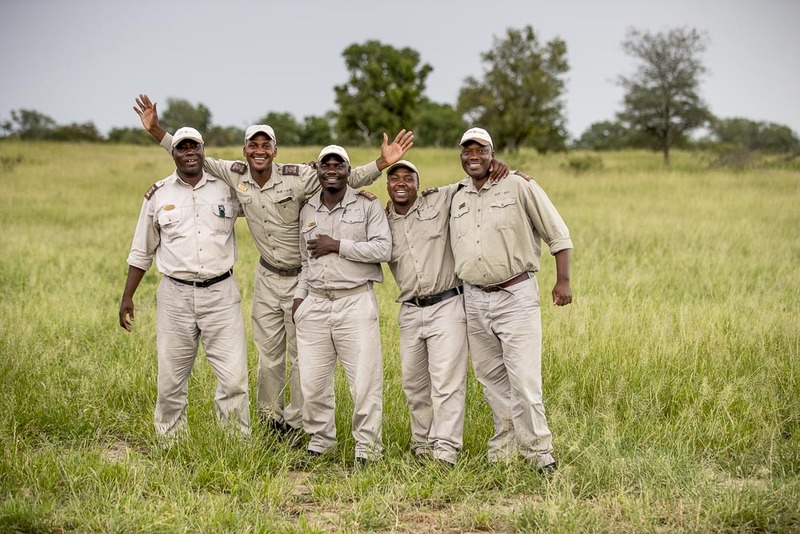 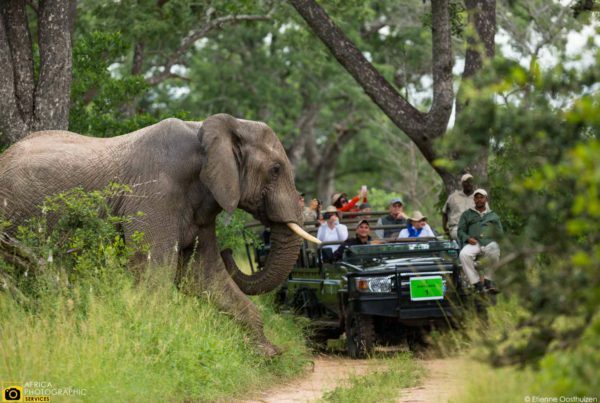 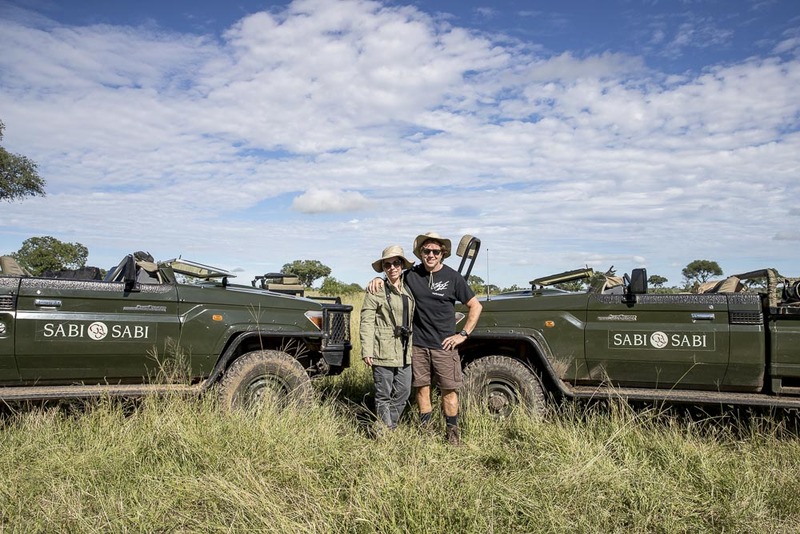 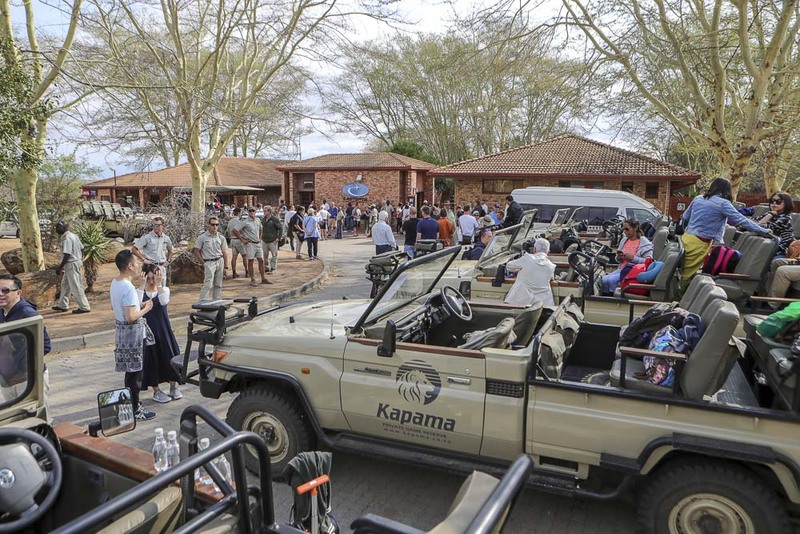 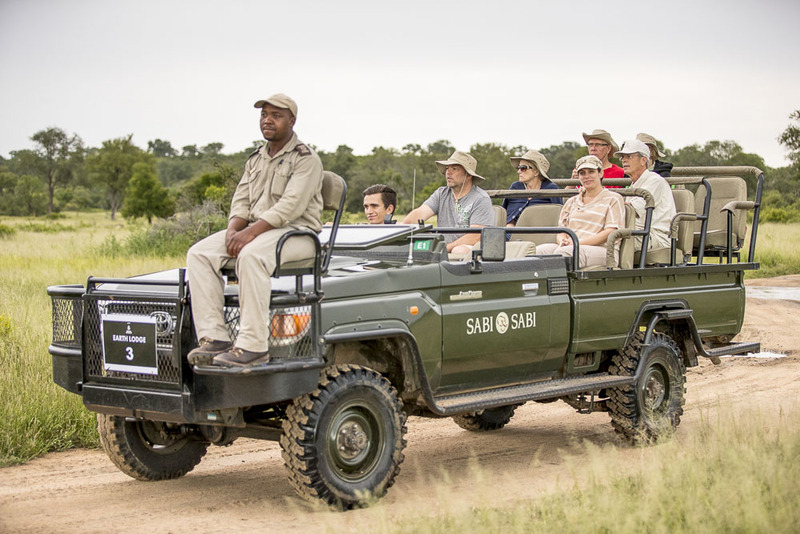 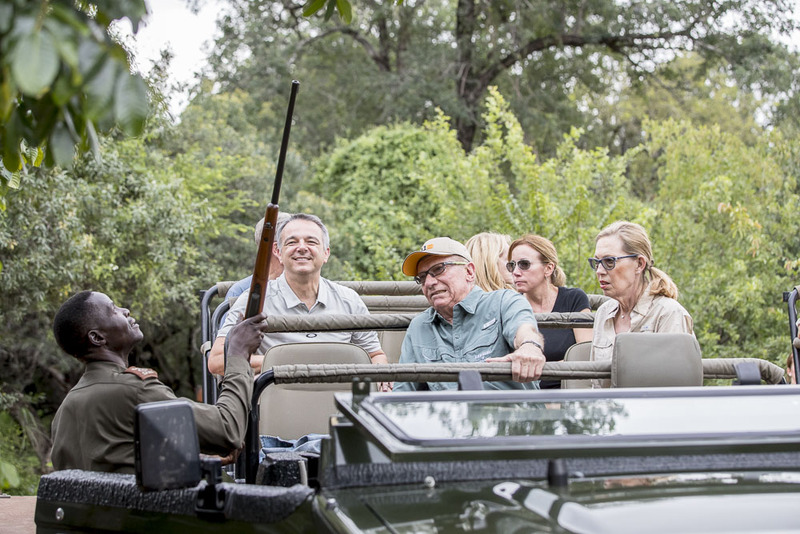 They understand the flow of safari life and will be an asset to any ground team dealing with large travel groups. 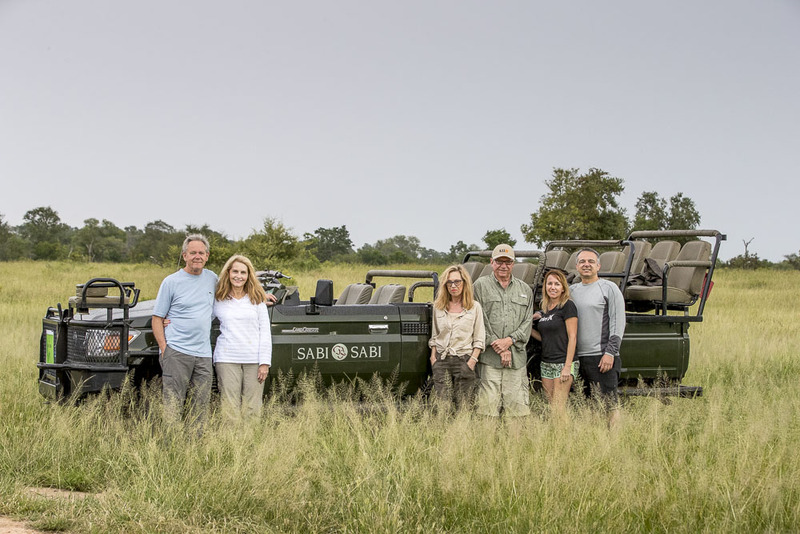 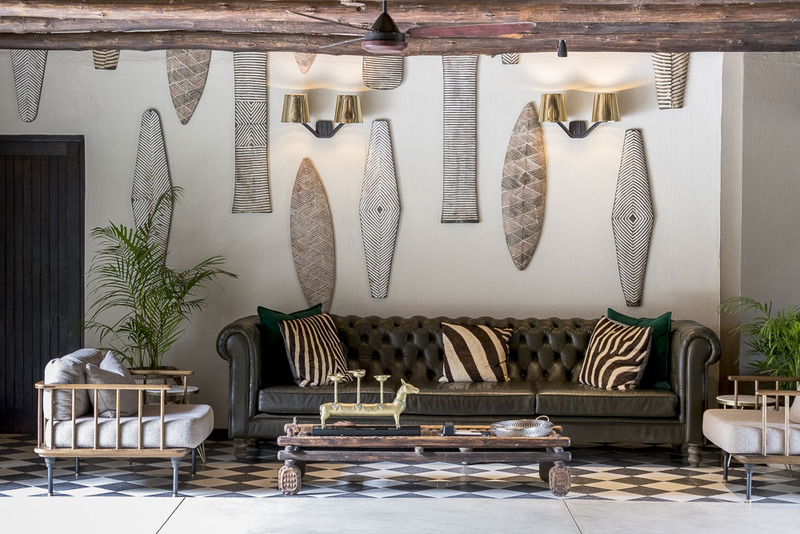 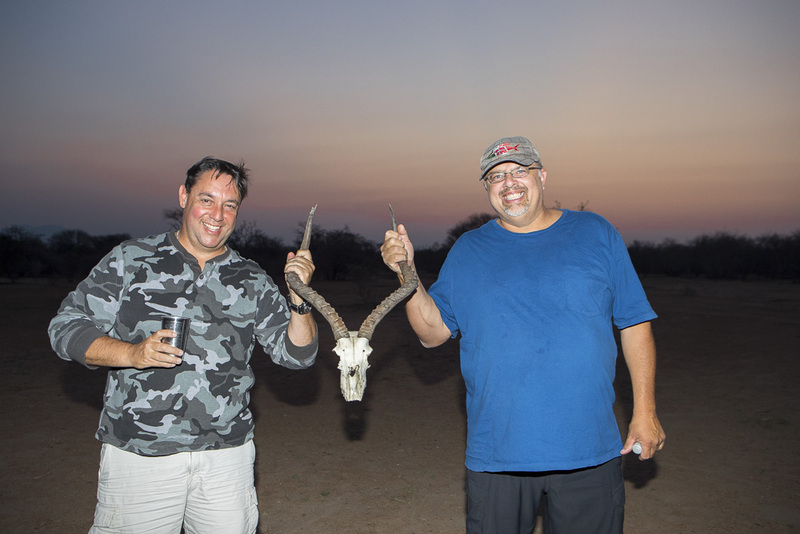 We are located in Nelspruit South African, an ideal location and in close proximity to the regions Private game reserves. 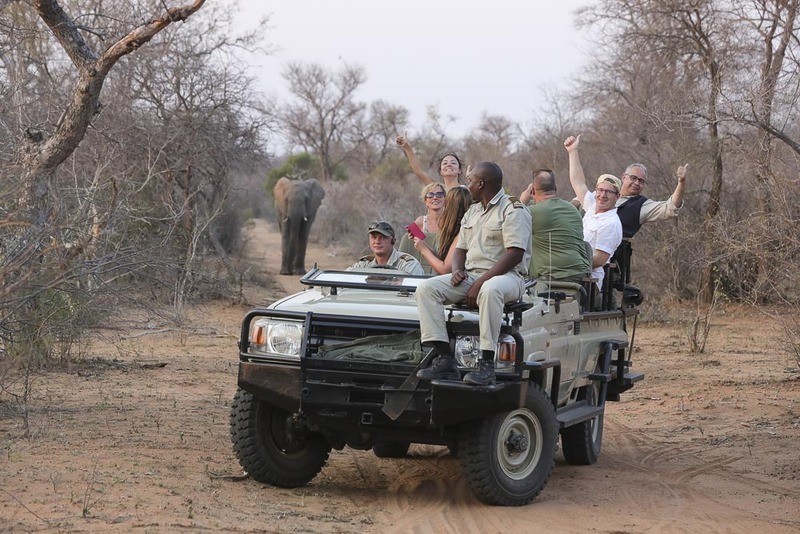 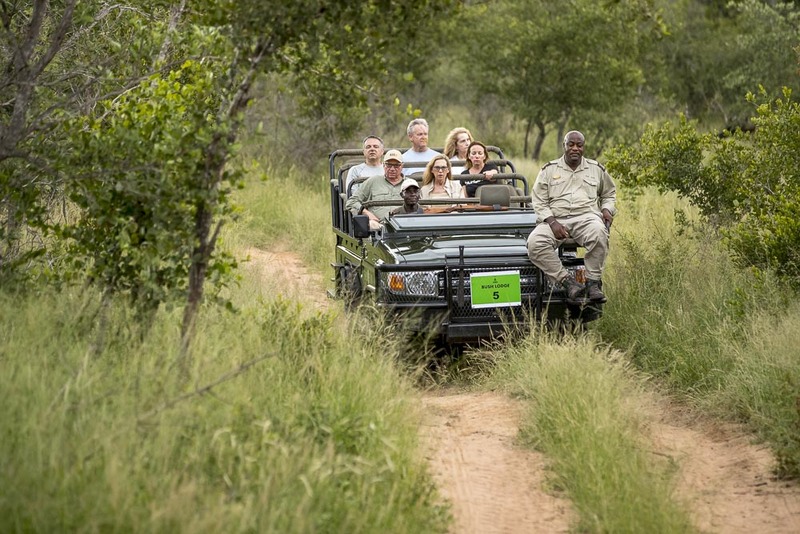 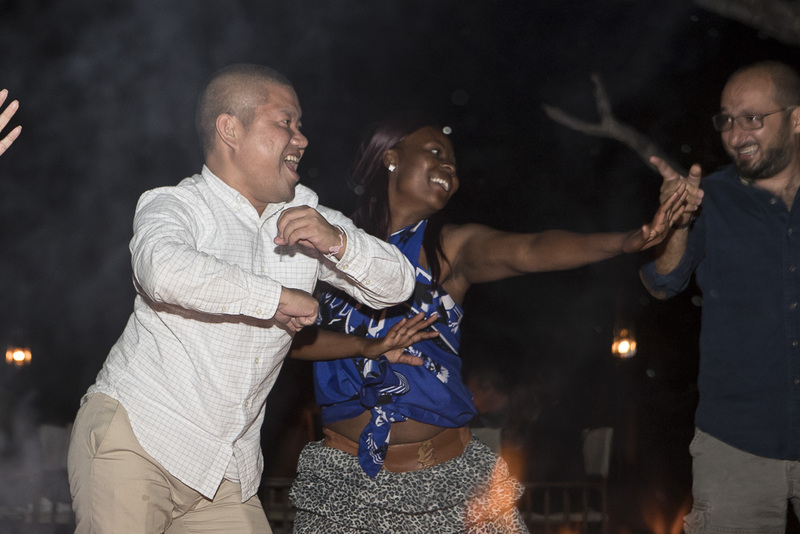 Such as the Kruger National Park, Sabi Sands wildtuin, Manyeleti, Thornybush and the Timbavati game reserves. 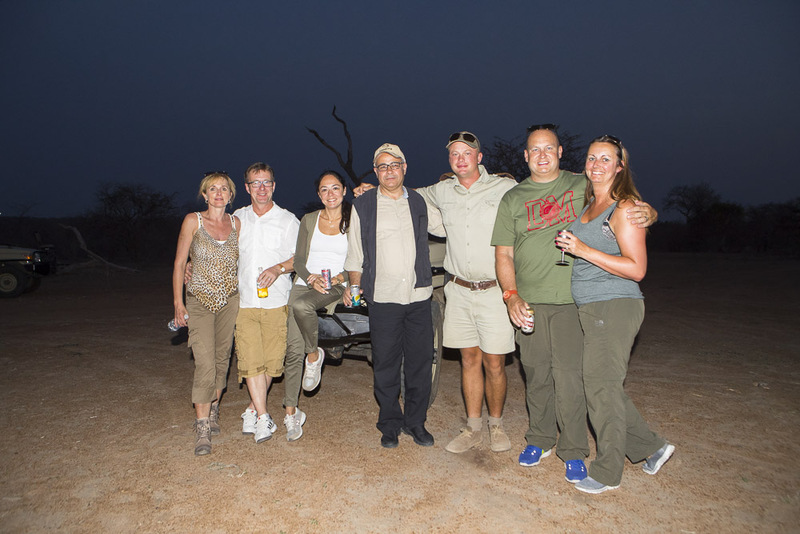 We have built up a good relationship with a number of travel companies and have traveled further afield on occasion.